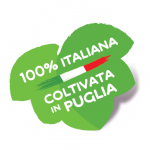 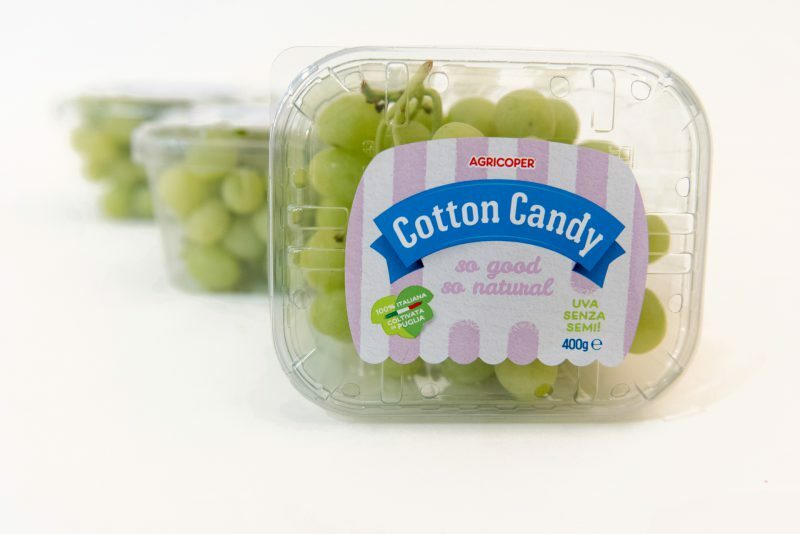 Cotton Candy grapes grow in the sun-kissed costal region of Puglia, in the South of Italy. 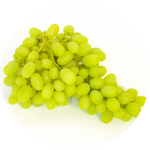 The colour and the scents of this grape embodies the real essence of the Mediterranean soul. 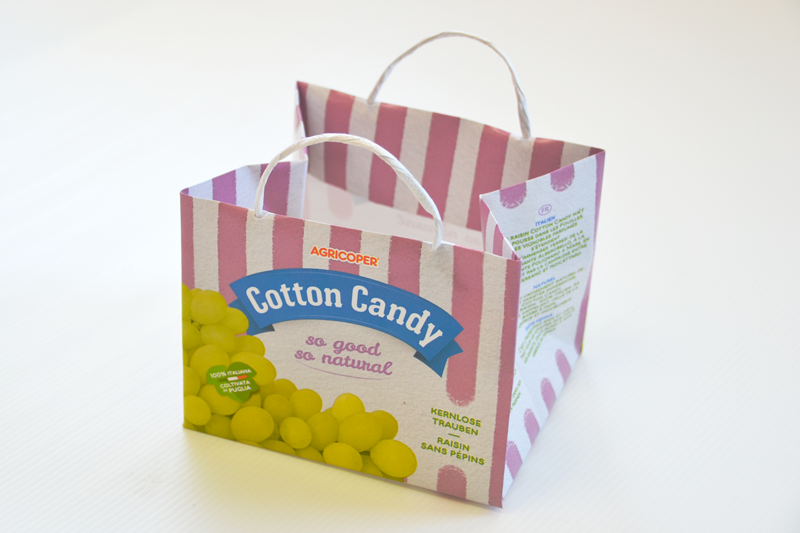 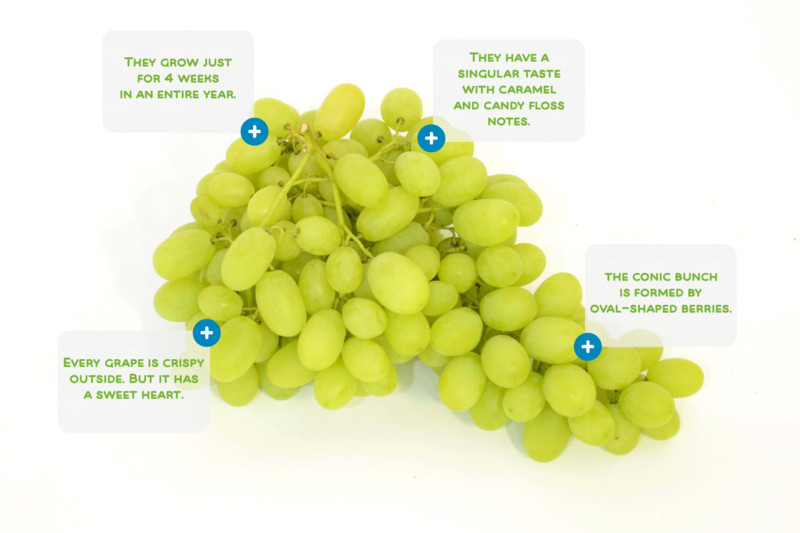 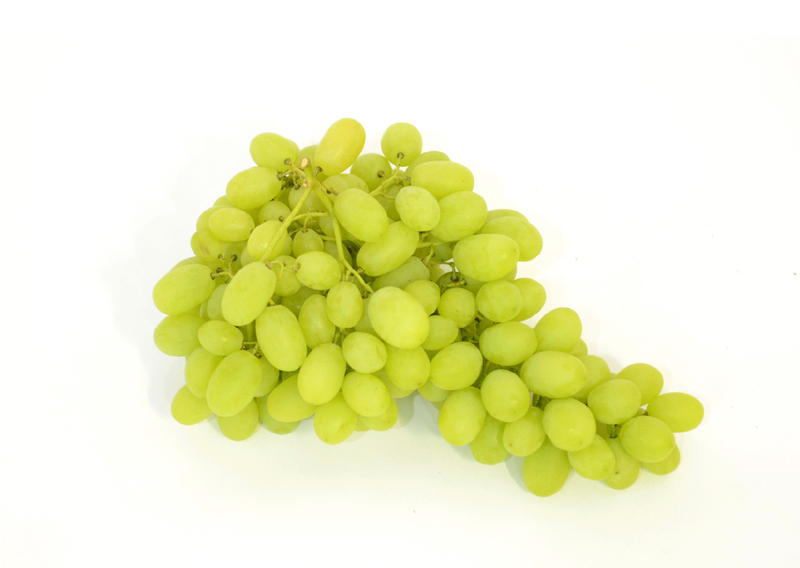 Cotton Candy grapes are the result of a natural cross-combination of two varieties that gave rise to a 100% Italian product with a unique and unmistakable flavour. 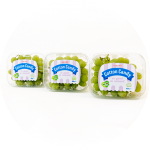 Cotton Candy grapes are very versatile to pair a wide broad of diversity foods: it is ideal for breakfast and as an healthy snack both for adults and kids!